Each member may bring one guest at the member rate. Address was emailed Wednesday, 4/11. 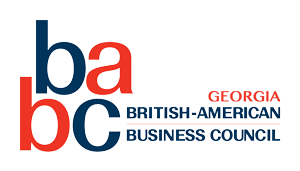 Email exec@babcga.org if you did not receive it! Please join us for our Annual Garden Party! 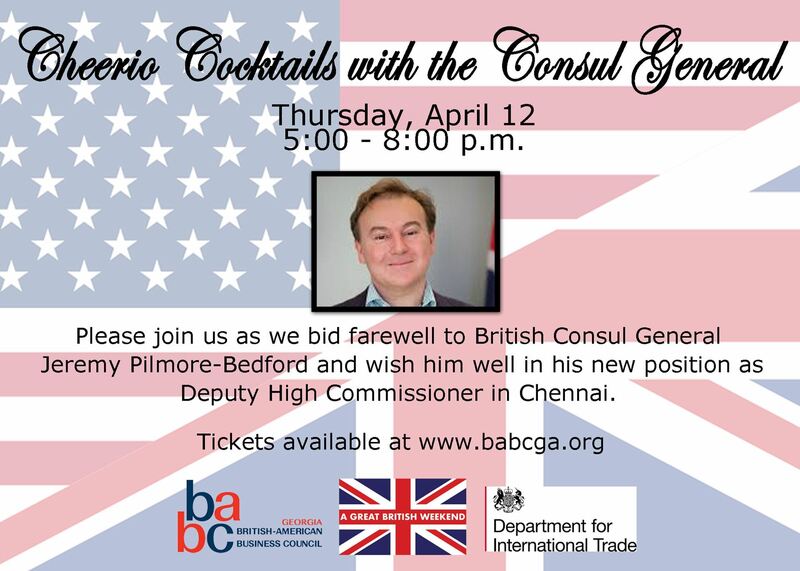 This year's event will be one of our most special ones yet, as we will bid farewell to Consul General Jeremy Pilmore-Bedford, who has been instrumental in supporting the BABC-Georgia. This is one of our best social and networking events of the year with business guests from DIT, Wales, A Great British Weekend, and many of metro Atlanta's business leaders. This is the opening event for A Great British Weekend!